The only thing we were waiting to hear all this week. 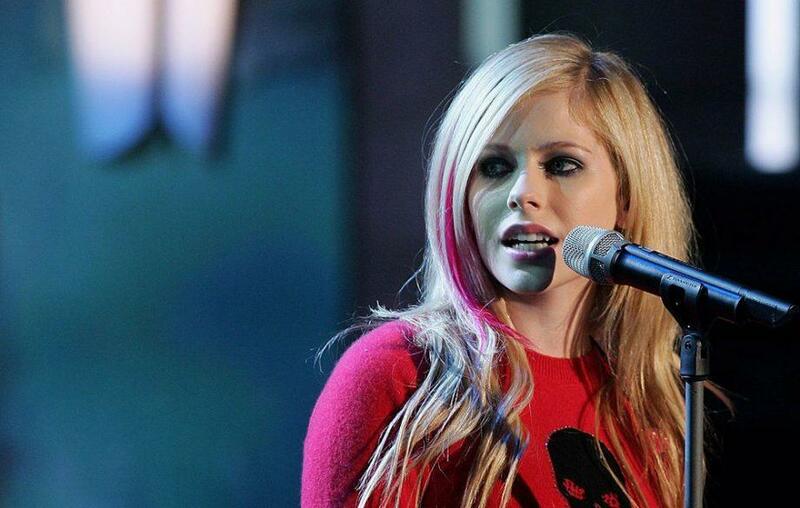 The very beautiful Avril Lavigne just announced her new music. Pop sensation and Canadian rock artist Avril Lavigne announced her return to music, since five years after the release of her last album. The singer 33, reveals how she was dealing with health problems that kept her away from the limelight for so long. 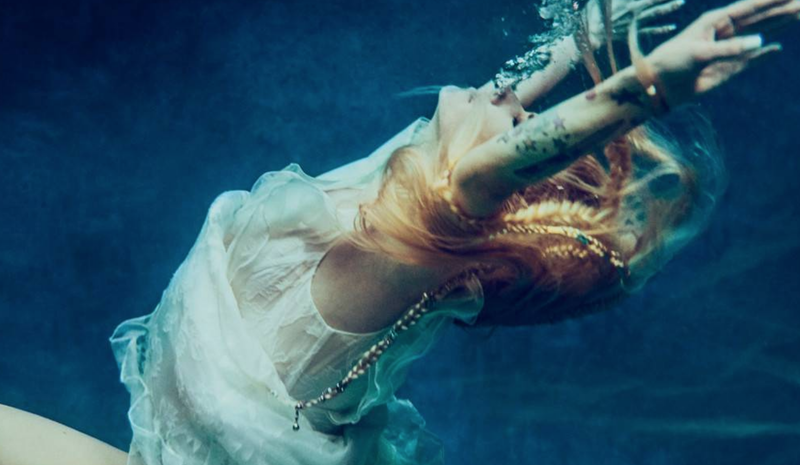 Avril shares an open letter to her fans announcing the impending release of comeback single Head Above Water later this month, Lavigne explains that her well-publicised battle with infectious tick-borne Lyme disease caused her body to completely shut down. “Five years have gone by since I released my last album. I spent the last few years at home sick fighting Lyme disease. Those were the worst years of my life as I went through both physical and emotional battles,” she writes, saying she recorded much of her new album during the time when she was sick in bed.